Ishaq Ali escaped persecution for being a Shai Muslim in Quetta, Pakistan, leaving behind his wife and three children. He now works at Rockhampton's JBS meatworks. ISHAQ Ali has lived in Rockhampton for two years, but every day he thinks of his family stuck in Pakistan. The 31-year-old left his wife and three children behind in the hope of eventually making a better life for them. One day he hopes they will join him. He comes from Quetta in Baluchistan province, where Shia Muslims such as him are persecuted. "We had to flee from there for our lives," he said. "Of course I'm scared for my family and friends, I was a taxi driver there and now my three colleagues have been killed there ... shot." The persecution leaves his people in fear and unable to leave for fear of death. "It is very hard, but still they are living there (wondering) who will be killed," he said. "No one knows if the one who goes outside for anything … (they are) not sure if he will come back home safe or if he will be killed." 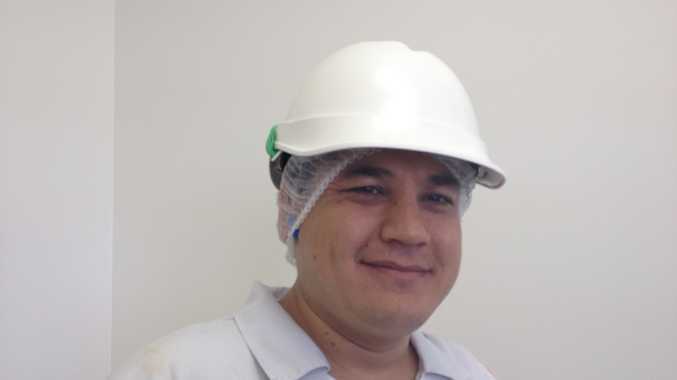 Ishaq has spent the last two years working at the JBS meatworks and said he loves his job.